True luxury living awaits you. New construction boasts great open floor plan and flow, tons of light with bay windows in living room and master bedroom. Large kitchen with center island, granite counters, stainless steel appliances and eating area opens to sunny family room with stone fireplace. First floor office/den/bedroom. Hardwood floors on first level except for ceramic tile in kitchen. 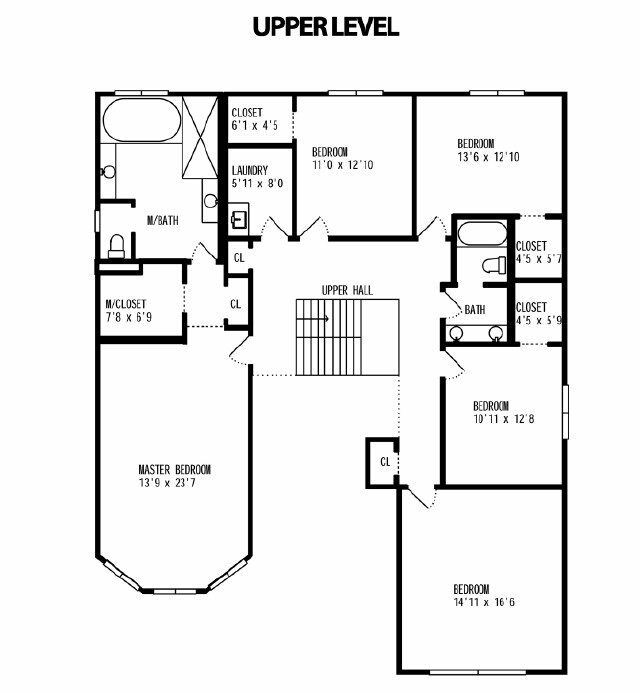 Second floor offers four bedrooms, plenty of closet space, two full baths, convenient laundry room and huge bonus room. 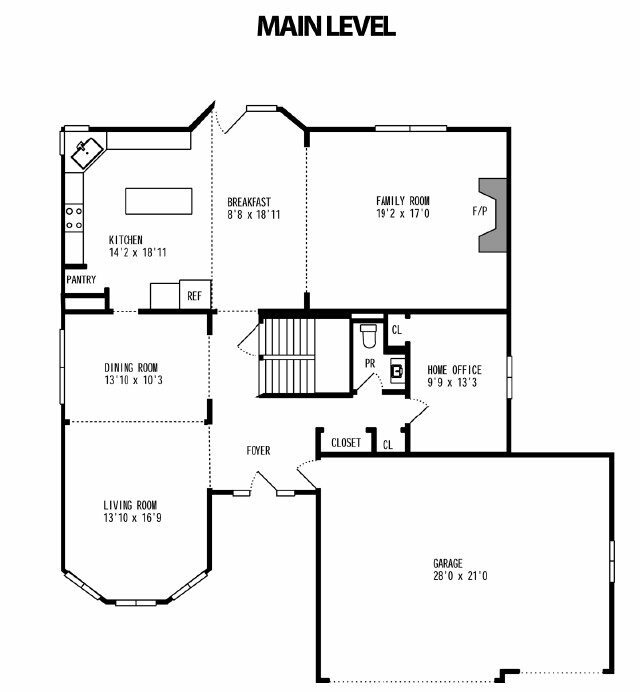 The carpeted master suite has tray ceilings, two walk-in closets & a huge master bath w/Corian counter tops, whirlpool & separate shower/vertical spa. Full basement w/bathroom roughed in. Central vacuum, lawn sprinkler system, attached 3 Car Garage. Close to expressways, shopping and Berens Park. The living room features hardwood flooring, tray ceiling, recessed lighting and a huge bay window. Picture below shows both dining and living room. 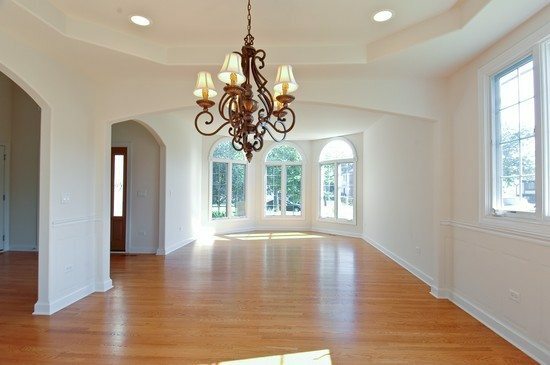 Shown above, the dining room features hardwood flooring, tray ceilings, faux wainscoting and an elegant chandelier. Open the pocket door to the kitchen and you have a formal dining room – or use this room as an extension of the living room. 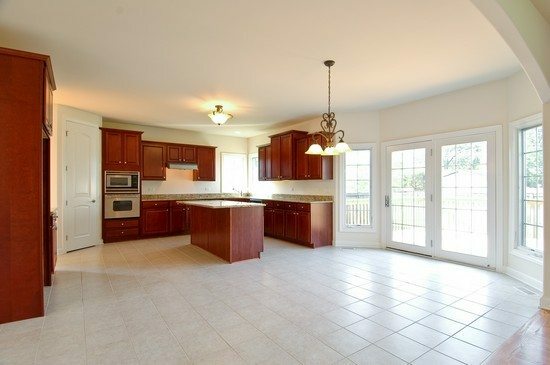 Perfect for a family, someone who likes to entertain or a gourmet chef, this fabulous kitchen has it all! Granite countertops, cherry cabinetry, stainless steel appliances, gas cooktop, corner pantry, ceramic flooring, large center island and eating area make this the place to be! Patio doors open to deck. Right between the kitchen and family room, this eating area with ceramic tile flooring is filled with light from the windows and patio doors. Featuring a masonry fireplace this sunny room off of the kitchen/eating area has gleaming hardwood flooring and a beautiful arch entry. Located on the first floor, this private room is perfect for a home office. 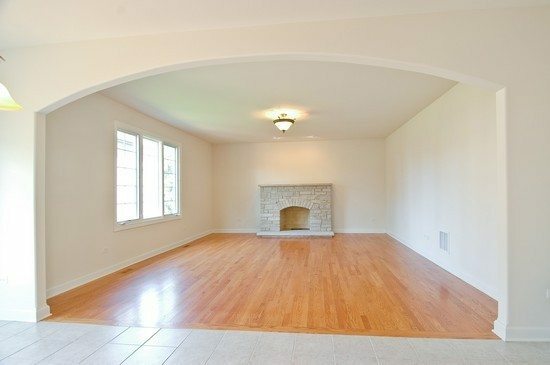 Featuring hardwood flooring, wainscoting and a large closet this room gets plenty of light through the large window. 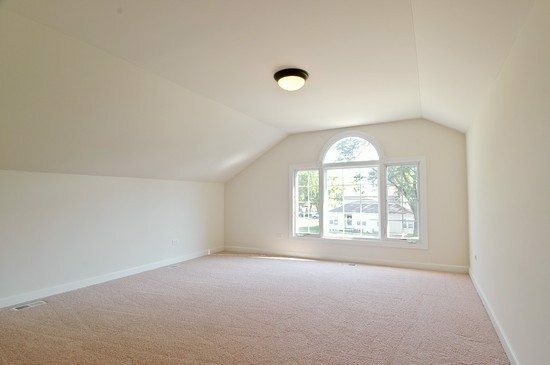 The spacious carpeted master bedroom features tray ceilings, a bay window and two walk in closets. 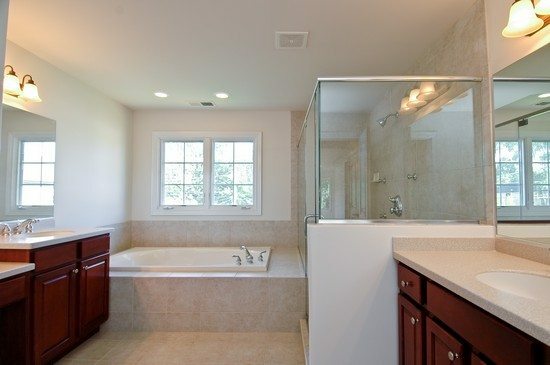 Retreat to the master bath where you will find a vertical spa, whirlpool tub, his and her sinks with corian counters, ample cabinetry and a seperate stall. Neutrally decorated, the second, third and fourth bedroom feature carpeted flooring, large windows and walk in closets. 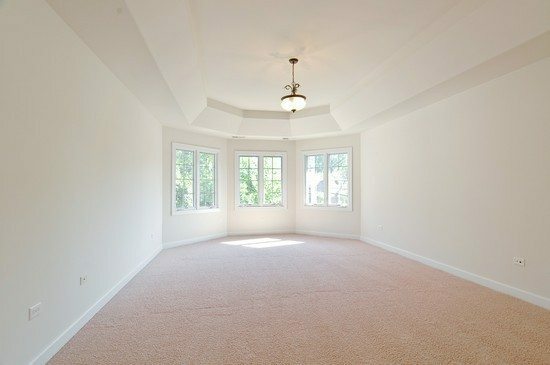 This huge carpeted room easily doubles as a bonus room that can be used as a playroom, media room, exercise room, the options abound! Located on the second floor, the convenient laundry room has ceramic tile and cabinetry. Please contact Sari Levy at 630 362 4144 for a showing. 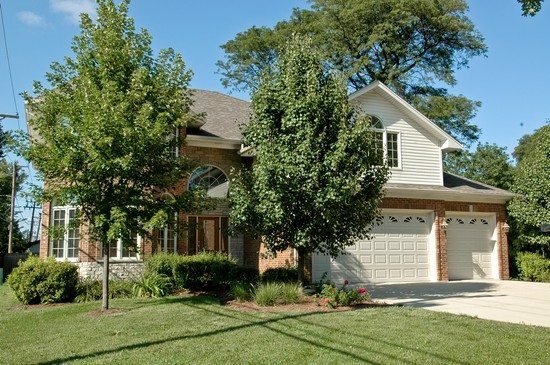 Click here to see our our other Chicago Area Homes for Sale. Take a look at all single family homes, town homes and condos for sale in Elmhurst. We give you free access to the MLS which contains hundreds of listings including condos, lofts, duplexes, town homes, short sales, foreclosures, new construction or other single family homes for sale. Once you have located a listing of interest, simply Email or call us at 877 LUCID 99 to find out how to get your rebate. Check out the recent single and multi family property sales in Elmhurst.